Vegas Spins Casino is owned by Cassava Enterprises Ltd. Casinos and boasts some exciting titles by Dragonfish, Barcrest Games, NetEnt and WMS. Vegas Spins Casino is themed around Vegas itself, so players can expect to come across a site that is eerily reminiscent of the Vegas strip at night. 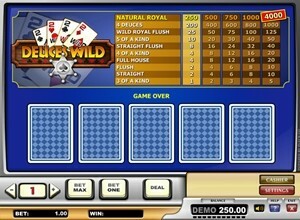 The website is instant play, so players do not have to wait around for downloads – they can start playing as soon as they have made a deposit into their account. The site is owned by Cassava Enterprises Ltd. Casinos, and was established in 2015. While it might be new, the website already has a lot to offer players. The site is both mobile and desktop friendly, and is licensed in Malta. US players are not able to sign up for accounts with Vegas Spins Casino at this time. Vegas Spins Casino has turned to a few different software providers in order to be able to give their players a broad selection of exciting games to choose from. The providers include Dragonfish, Barcrest Games, NetEnt and WMS, so players should have high expectations when they sign up for account with this site. Many of the software providers listed boast some truly thrilling progressive jackpot titles, which include Raging Rhino slot, Las Cucas Locas, Monopoly Big Event slot and Spinata Grande slot. Players should be happy to know that the site does not stop with slot games – they can also expect to come across some old favourites, including roulette, baccarat, blackjack, poker, keno and scratch cards. 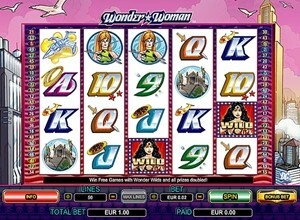 There are also variations of these games available at the casino, ensuring that things stay interesting. A great casino simply needs to offer a live casino section, where players can experience everything that a land based casino has to offer, without actually having to visit one. The live casino section of Vegas Spins Casino currently boasts roulette and blackjack games, broadcast from an actual casino studio, which definitely adds to the appeal of the offering. 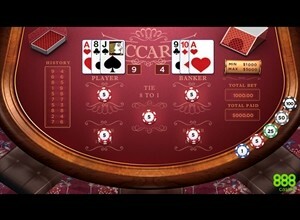 The mobile section of Vegas Spins Casino keeps things interesting by allowing players the opportunity to access the games via their tablets and smartphones. 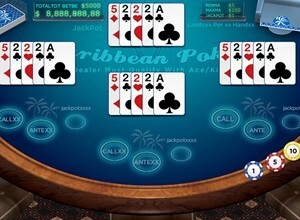 The site is compatible with both Android and iOS devices, and they do not need to download an app in order to start playing – they just need to visit the website of the casino from their mobile device. 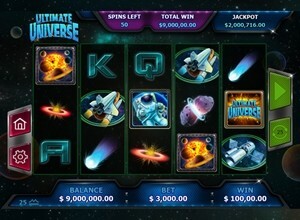 Vegas Spins Casino has some interesting bonuses and promotions to offer players. 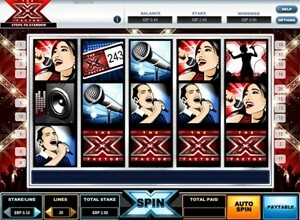 Firstly, there is the match bonus, which includes free spins. This is a first time deposit bonus, which means that it is only available to new players. Players making second and third deposits will also get a match bonus, as well as free spins on the slot of the casino’s choice. Players will need to meet with a 65x wagering requirement before they can make a withdrawal from their Vegas Spins Casino account. This is a fairly high wagering requirement when compared with many others on the market, so players will want to make sure they are aware of this before taking advantage of the bonus. This is not the only welcome bonus available to players – there is another, sizeable bonus, including free spins, available to players, which is also staggered over three deposits and only available to new players. This match bonus comes with a 65x wagering requirement. Players should be aware that the free spins will be credited to the player’s account within 72 hours, so if they are looking to have them processed faster, it is important that they speak to the customer support team via the live chat feature. The Lucky Double Bundle is available on Saturday and Sunday, and includes free spins. Players will need to use a code, as well as deposit a minimum amount, and they will then be able to start spinning the reels on the Las Cucas Locas. The bonus amount received will remain a surprise until it enters the players account, and it is capped at £200. This bonus will need to be wagered at least 40x the bonus and deposit amount, and winnings on the free spins are capped at £3. Vegas Spins Casino makes use of SSL encryption technology to protect the sensitive information belonging to their players. 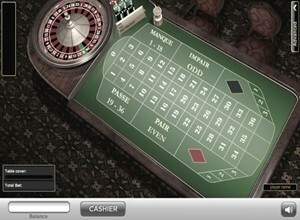 This means that third parties will not be able to read the information passed between the player and the casino. Furthermore, the site is independently tested by eCOGRA, which means that players can rest assured that the results of the games are fair. The website is also offering information on the audit reports, which can be accessed on the site itself. There are a few different methods players can use when getting into contact with Vegas Spins Casino, including a 24/7 live chat feature, a UK freephone number, an international number and email. By offering a variety of contact methods, the casino makes it easy for players to get support when they need it, regardless of how small or big their problem might be. Vegas Spins Casino was only established in 2015, but it already has a lot of impressive offerings for new and existing players. Even the most experienced online player will find that they are entertained for hours on end with the wide selection of slot and table games, and rest assured that the site has taken security and fairness very seriously. Overall, this site will impress anyone looking for great games, exciting bonuses and an overall high quality customer support experience.